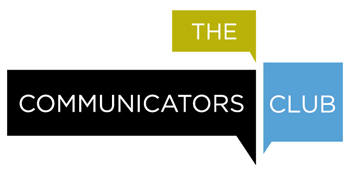 Worcester Regional Chamber of Commerce CEO and former Massachusetts Lieutenant Governor Timothy Murray will join us as the main speaker of The Communicators Club’s Annual Meeting in May. Time and registration details for the May 14 event are being finalized, but a venue has been confirmed: Higgins University Center at Clark University, 950 Main St., Worcester. Murray’s presentation, “Combining Past and Present for a Dynamic, Innovative Worcester,” will address the recent renaissance in the second-largest city in New England. In the past decade, vacant shops and quiet streets have transformed into bustling, 21st-century commercial districts. From downtown to the neighborhoods, Worcester is capitalizing on new projects, including sports franchises such as the Worcester Red Sox and Worcester Railers, a new ice rink, office space akin to Mercantile Center; new, mixed-development like The Grid District; manufacturing and warehouse space at 150 Blackstone River Road; and new market-rate and affordable housing starts. This spark could not have been lit, let alone sustained, without the culture and traditions on which the Heart of the Commonwealth was founded nearly three centuries ago. We look forward to a new chapter of the city’s growth. Yet, we also look back at the roots of this prosperity in a nod to those who laid the foundation for today’s opportunities. Timothy P. (Tim) Murray is president and CEO of the Worcester Regional Chamber of Commerce. 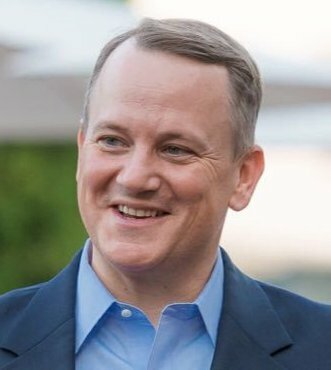 Since 2013, he has led the Chamber’s team of professionals serving the region’s business community by focusing on economic development, public policy, member services, and other activities that contribute to a vibrant business climate. A lifelong Worcester resident, Tim was a three-term mayor of the city. Under his leadership, Worcester experienced unprecedented progress, with $1 billion of new economic development projects, such as Gateway Park and City Square, helping to transform an older industrial city into one that is well-positioned to lead and grow in the new economy. Following this success, Tim was elected lieutenant governor of Massachusetts in 2006, in a historic grassroots campaign alongside Gov.Deval Patrick. As lieutenant governor, he worked to promote job growth, delivered landmark reforms in ethics, education, pensions and the transportation system. Tim led the Patrick-Murray administration’s negotiation with CSX for the historic acquisition of rail tracks across the Commonwealth and facilitated Massport’s acquisition of Worcester Regional Airport, which paved the way for the bright new energy we see today in Worcester. 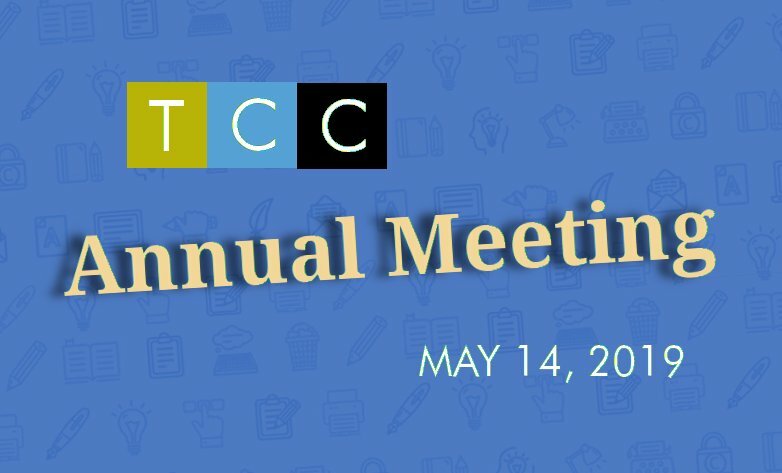 In addition to Murray’s talk, the May 14 meeting brings TCC’s annual offer for “early bird” registration rates for the 2019-20 event series beginning this fall. Last year’s Annual Meeting attendees were privileged to hear Cherylann Gengel, co-founder of Be Like Brit, detail the tremendous work the Central Massachusetts-based foundation has done to save lives, and house and educate children in Haiti.